'It’s often said that an imaginary golden age is typically located about twenty years in the past, too long ago to remember clearly, and a time when the person doing the remembering was young. Sunday’s final comes twenty years and three days after France’s “black, blanc, beur” (“black, white, Arab”) team thumped Brazil 3–0 in the 1998 final. It was a golden summer. The winning French team became a symbol of a united multiracial France that could also win. The soccer victory was going to melt away racial divides. It didn’t happen. 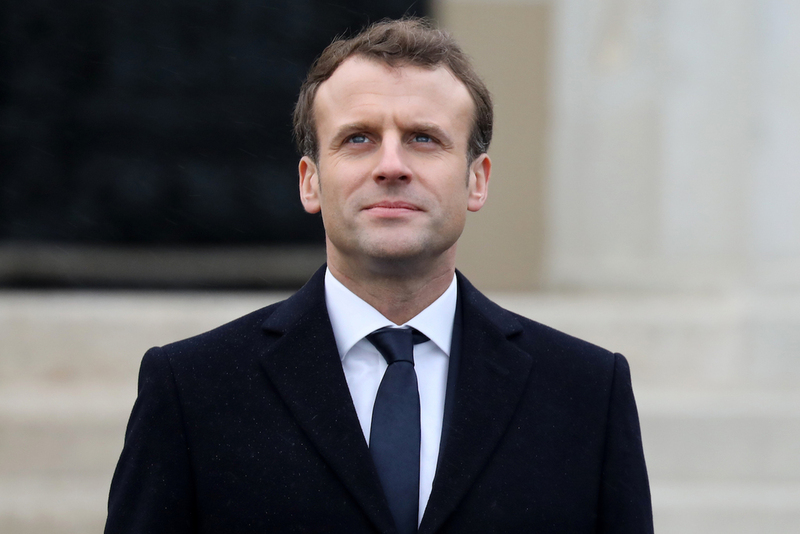 France has since been through two decades of economic stagnation, fading global power, terrorism, ethnic riots, and then the anxiety that the anti-immigrant politician Marine Le Pen would win last year’s presidential elections. This time, almost everyone understands that winning the World Cup won’t transform France. But winning would be nice. If my children’s heroes—Antoine Griezmann, Paul Pogba, and nineteen-year-old Kylian Mbappé, perhaps the most talented teenager on earth—can overwhelm Croatia’s diminutive playmaker Luka Modrić, a man who can find the most precious of commodities on a soccer field, space, it would reaffirm that France is now in a happier moment. French voters in last year’s elections sidestepped the populist trap into which the US, the UK, and Italy have tumbled. The French economy is growing again. France hasn’t had a major terrorist attack since the deadly truck rampage in Nice, two years ago this Bastille Day. The spontaneous Parisian celebrations at the Place de la République and on the Champs-Elysées, with far less security than there would have been two years ago, show that the French are reclaiming their streets from the terrorists. Still, the country’s security forces must be fearful about Sunday night. 1998 France, my first World Cup in NY. 2018 Russia, too soon to tell. One thing in Kuper's excellent article is about much more than golden summers, childhood and mild melancholy: the collective exaltation. The prime task of the contemporary politician i.e. leader is to provide collective exaltation.